The end of an era for the X-Men! 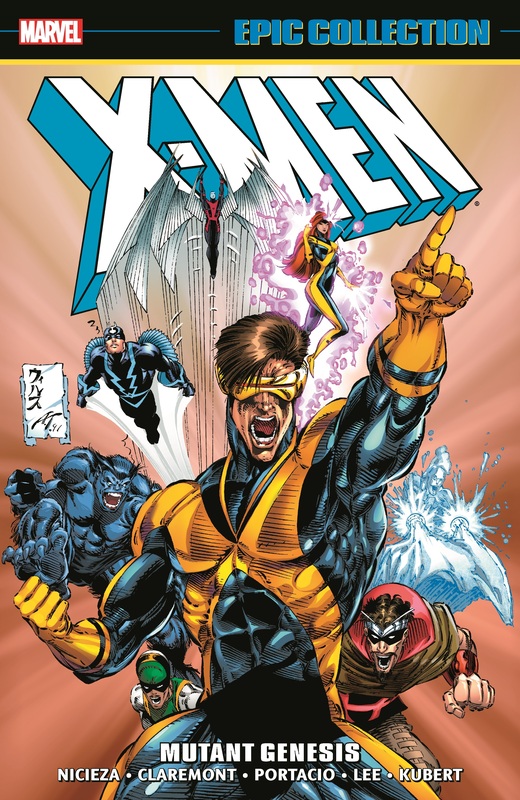 The original team, now called X-Factor, takes center stage when Proteus returns from the grave. 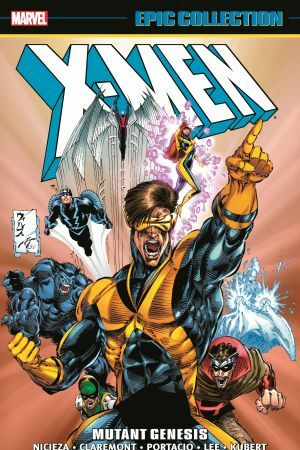 But when Apocalypse strikes, infecting Cyclops’ son Nathan with a deadly virus, Cyclops must make a bitter sacrifice! And the current X-Men return to Earth to find that Professor X’s old foe the Shadow King has risen — and taken over Muir Island! It will take X-Factor and the X-Men’s combined strength to triumph — and when the dust clears, the two teams will become one! An uncanny new era begins as the reunited X-Men go back to basics — beginning with a deadly confrontation with Magneto and his fanatical Acolytes! 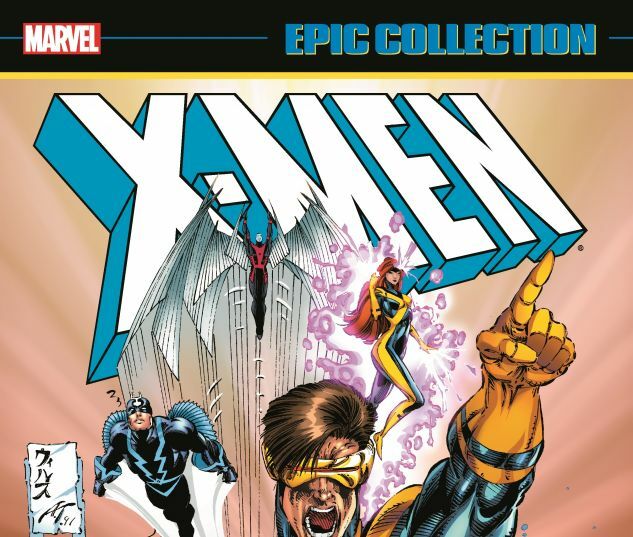 Collecting X-MEN ANNUAL (1970) #15, X-FACTOR (1986) #65-70, UNCANNY X-MEN (1981) #278-280, X-MEN (1991) #1-3, and material from NEW MUTANTS ANNUAL #7 and X-FACTOR ANNUAL #6.